The SOLO performance has been designed and carried out putting at work all the experience gained as composer and performer in the projects, still active, with Alessandro Baris and Esther Lamneck as listed below. As a result the necessary technology is more easy to carry to venues, and set up and sound check simplyfied and quick. This project started in 2010 combineing the advanced interactive computer technology with the "primitive" organic and pulsing drumming of Alessandro Baris. After a dvd release in 2012 Collisions starts working on new material refining the balance between their electronic and acoustic sounds and creating a sonic and visionary landscape in constant mutation. Performed live in the amazing and evocative location of Theatre of Silence in Tuscany, Masses And Sea Motions is made of solid and brilliant grooves supporting a texture of synthesizers and dreamy melodies, creating an evocative crescendo from sunset to twilight. 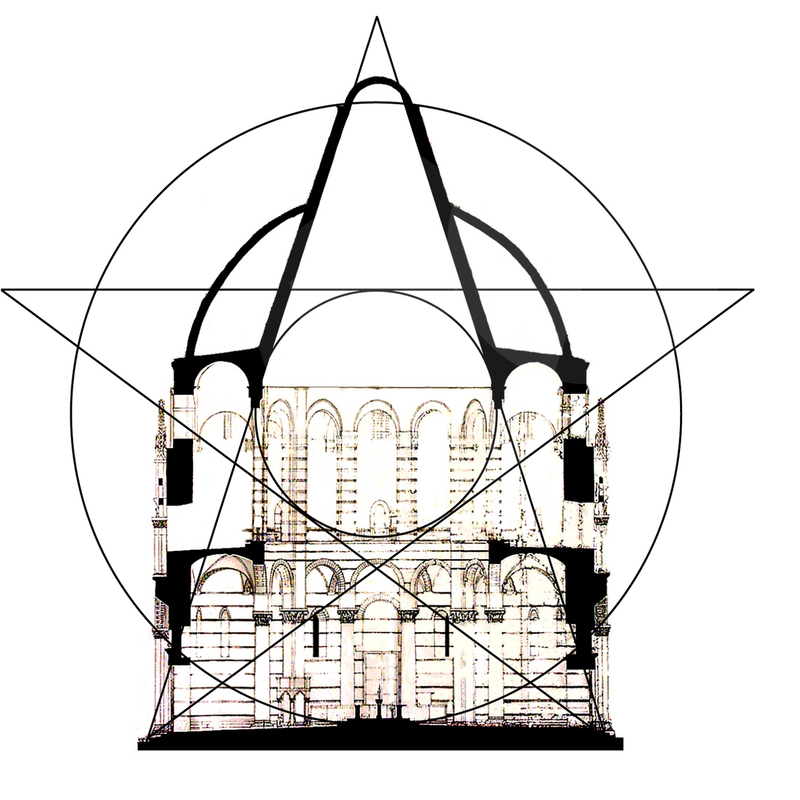 A computer analysis on the reverberating characteristics of the Baptistry of Pisa led to the discovery of a suggestive reference frame used for designing and building this Monument: everything here is based on the golden number, the regular pentagon and, finally, a star. 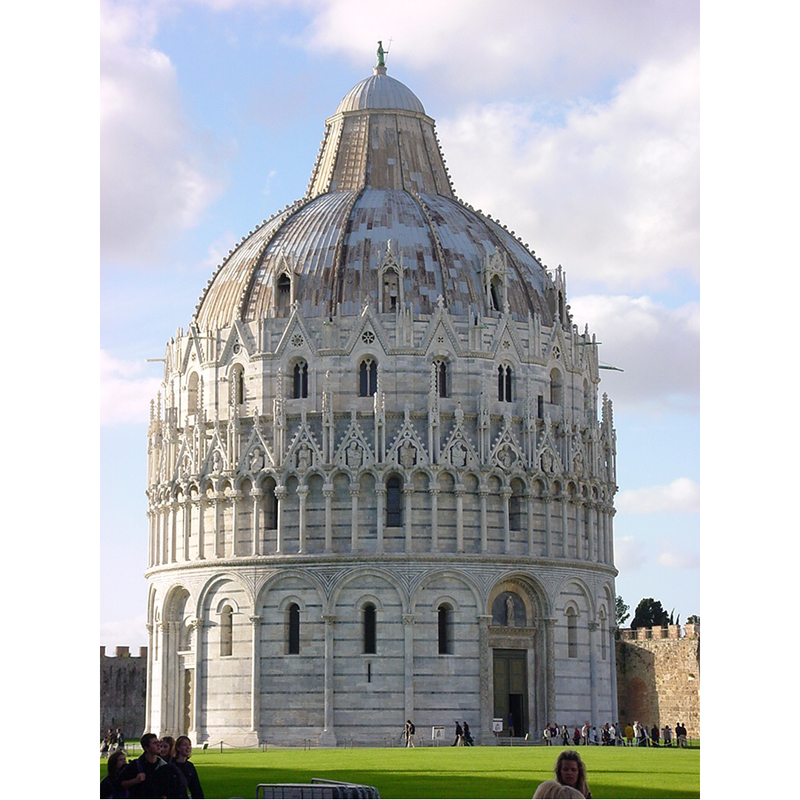 It’s well known that the monuments of the Piazza dei Miracoli (Leaning Tower, Cathedral and Baptistry) are the result of a very rich and glorious period in the History of Pisa. What is less known is that the whole Piazza has been designed and built as a giant solar clock and solar calendar. The Baptistry is famous for its internal reverberating characteristics: during the visit of tourists, the guardians sing inside for emphasizing this fantastic resonance.The project named “Siderisivox” has been proposed by the late Mons. 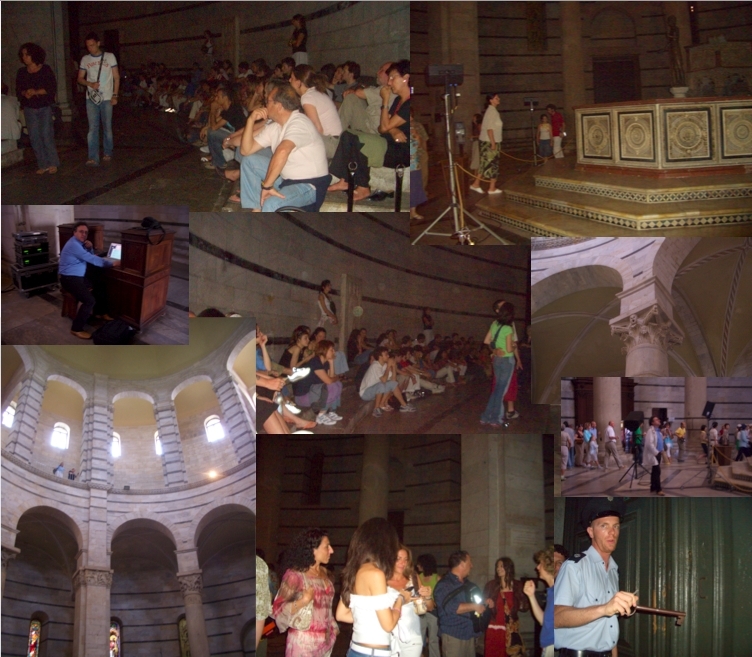 Silvano Burgalassi with the aim of investigating the internal acoustic characteristics of the Monument and of using them for composing and executing special music. Here the monument is considered not a "place" where to execute music but, rather, an "instrument" for executing electro-acoustic music under the control of computer generated anechoic sounds. The baptistry-instrument plays and tells about the Baptistry Monument. The concert "Siderisvox" took place on the evenings of 23 and 24 june 2006 and on 24 june 2016. On december 12, 1901 the Italian scientist Guglielmo Marconi esthabilished the first wireless radio-telegraphic communication across the Atlantic Ocean beyond the horizon, between Poldhu in Cornwall (England) and Saint John's, Newfoundland, Canada. The simple 3-dots ... message (the S letter in Morse alphabet) was received using an antenna consisting of the cable of a kite properly designed. In the occasion of the centenary of that event, this work was commissioned by Fondazione Marconi, performed live at Sala Farnese (Bologna), in Boston, and at Villa Griffone (BO). 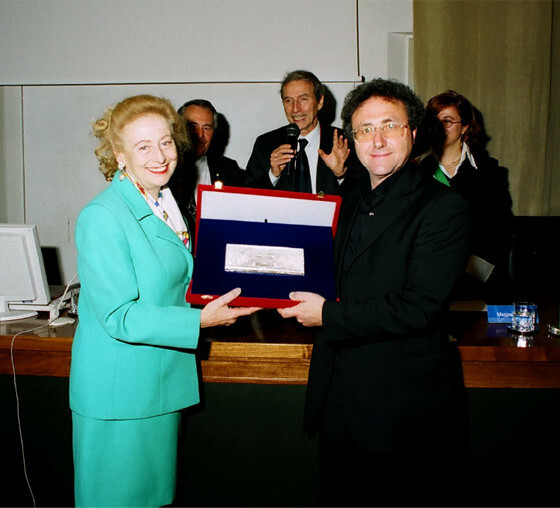 KITE has been awarded by 'Premio per l'Arte Tecnologica 2001', handed by Marconi's daughter Principessa Elettra Marconi.